Reported as the best police scanner in the space—especially for its price and being a handheld police scanner. Supports higher tech accessories you may want. Enter your zip code and the device knows exactly what frequencies to scan. You'll have to buy a GPS unit separately to use on road trips. Great product for a reasonable price, but may difficult for first-time users. Clear sound quality but some suggest an external speaker. Involved installation. Some incompatibility with frequencies like 800mhz. A reasonable price and great choice if simple setup is important to you. It picks up police and fire departments as well as radio and emergency weather information. Some connection problems reported, but replacing the antenna can correct this. Low cost, but sometimes unreliable. Different modes help novices search common frequencies. The audio quality isn’t super clear. Customers report intermittent on and off problems. 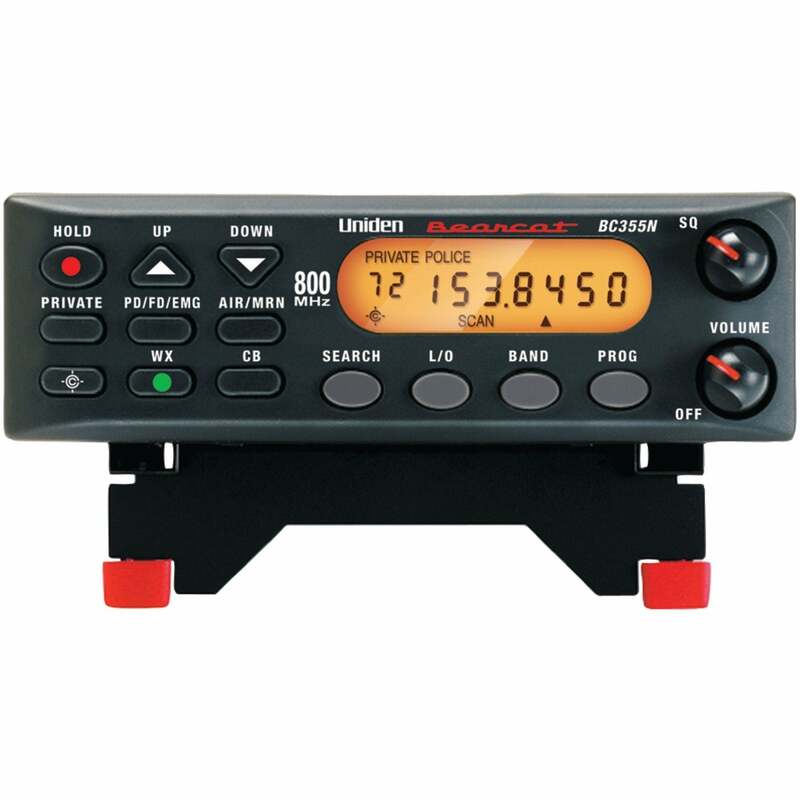 A handheld analog band scanner that even picks up radio and emergency weather information. A handheld police scanner is a plus over the other analog option. Easy to program and use. Some interruptions in transmission reported and some incompatibility with certain frequencies. We put police scanners to the test as Hurricane Florence approached North Carolina—where House Method calls home. In addition to our own testing, we turned to consumer comments to identify effective and reliable police scanners. Below, we’ve answered questions about the legality of police scanners and addressed the privacy concerns of some suspicious customers. To make your purchase easier, we broke down the best police scanners for sale today by type, features, and factors. When you have a close tie to your community or if you’re the kind of person who simply likes to know the goings on of your surroundings, a live police scanner or scanner radio is a great way to keep a pulse on your surroundings. Police scanners allow you to hear local police and fire departments so you can stay on top of what’s happening in your neighborhood. There’s a lot to take into consideration as you shop for the best police scanner—the level of expertise you have, setup and usability, frequency capabilities, sound quality, cost, and more. Fortunately for first-time buyers, thousands of verified customers have already weighed in on these factors. Our team created this police scanner reviews guide based on their feedback and our own original research and testing. 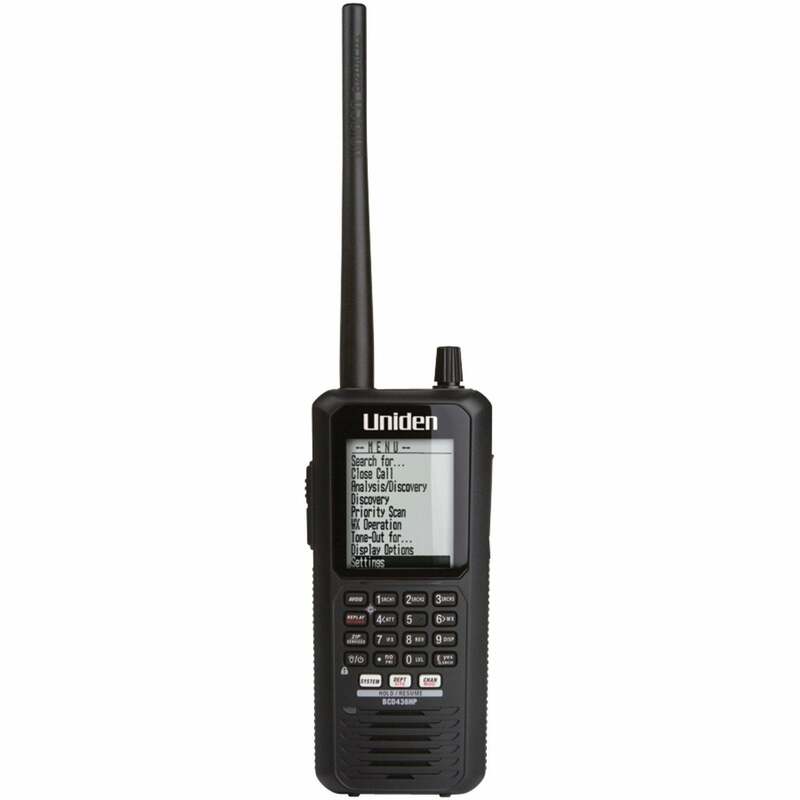 Consider the level of portability you might want for your police scanner when choosing between a desktop and handheld police scanner. Will you want to take your scanner on your person, in or out of your home or vehicle? Consider handheld. Do you have a place where your scanner can stay put? Desktop designs could be the best police scanner for your needs. Most emergency services communicate on digital frequencies rather than the “old-fashioned” way via analog. Analog-only devices can still pick up weather, airport, and railroad operations, and some agencies do still operate on analog, but digital police scanners will likely allow you a bit more coverage. Digital models are the best police scanner for maximizing coverage of fire and police radio frequencies. 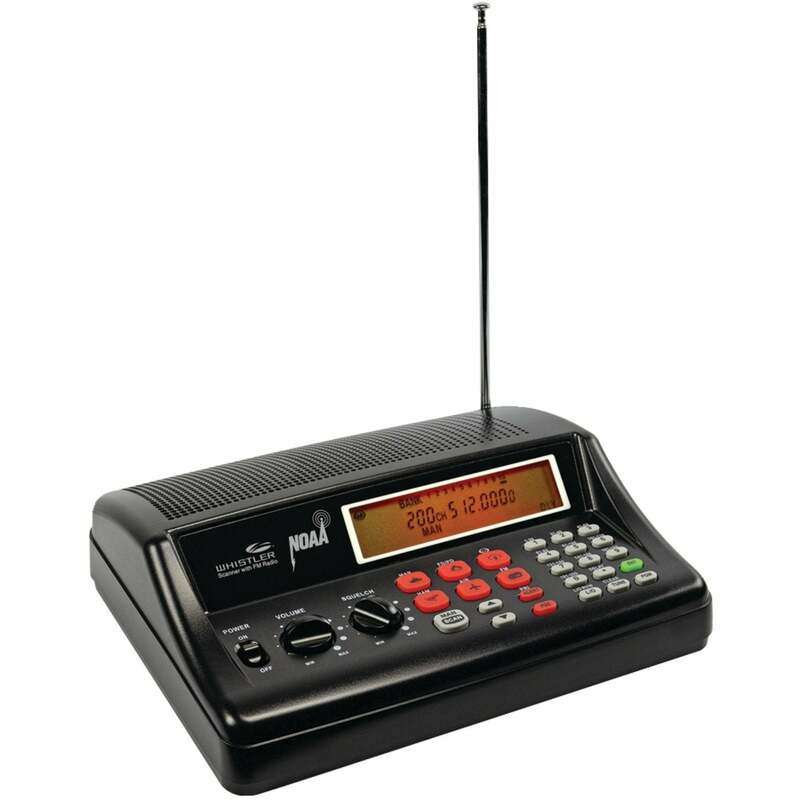 Bands—A frequency band or radio band refers to the different frequencies on which a signal is running. 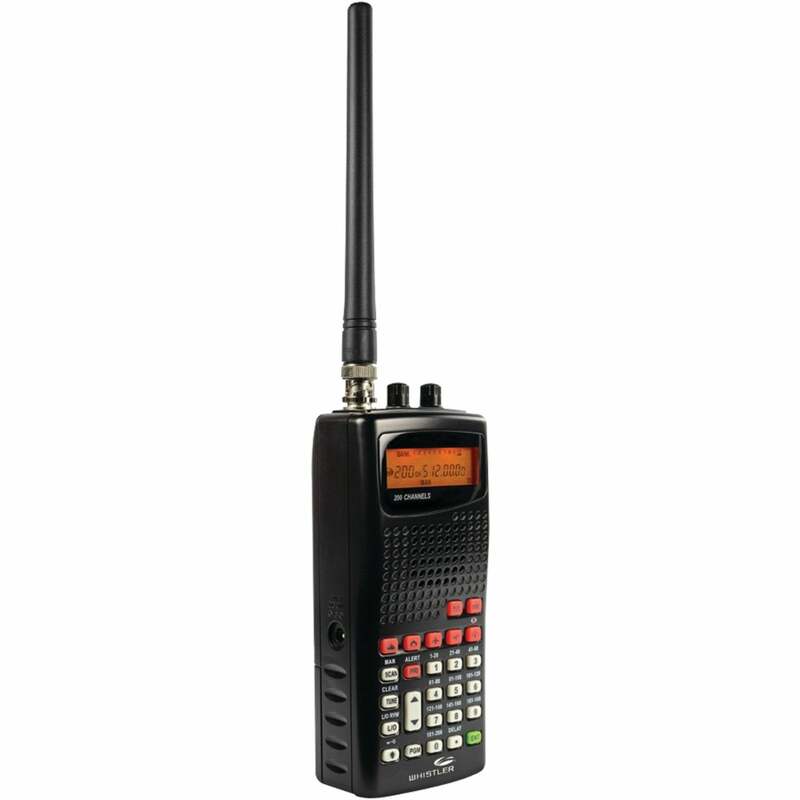 This allows multiple communications over the radio to take place without interfering with one another. Be sure to look for the fire or police radio frequencies you want to follow online, then program your device to follow. Trunking—Trunking is a technique to make it difficult for live police scanner listeners to follow activity because it begins a conversation on one frequency and can shift to others throughout the communication thread. How? Trunking allows a system to provide network access to many clients by sharing a set of frequencies instead of providing them individually. It is legal to own and operate a police scanner in the US. Some bands such as military or cell phone are blocked on scanners for privacy reasons, but many other bands are publicly available. It may be illegal to own and operate a scanner in other countries, such as the U.K. for example. Certain accessories can really bring your scanner from basic to high tech. GPS units allow continuous scanning on road trips. Certain antennas can greatly extend your range and mounting kits are helpful for securing your device in your car while you’re on the go. Don’t just stop at the scanner, soup it up if you’re a high-tech kind of user. Many police scanners automatically scan for frequencies, but consider manually programming your scanner if you’re looking for specific agencies. 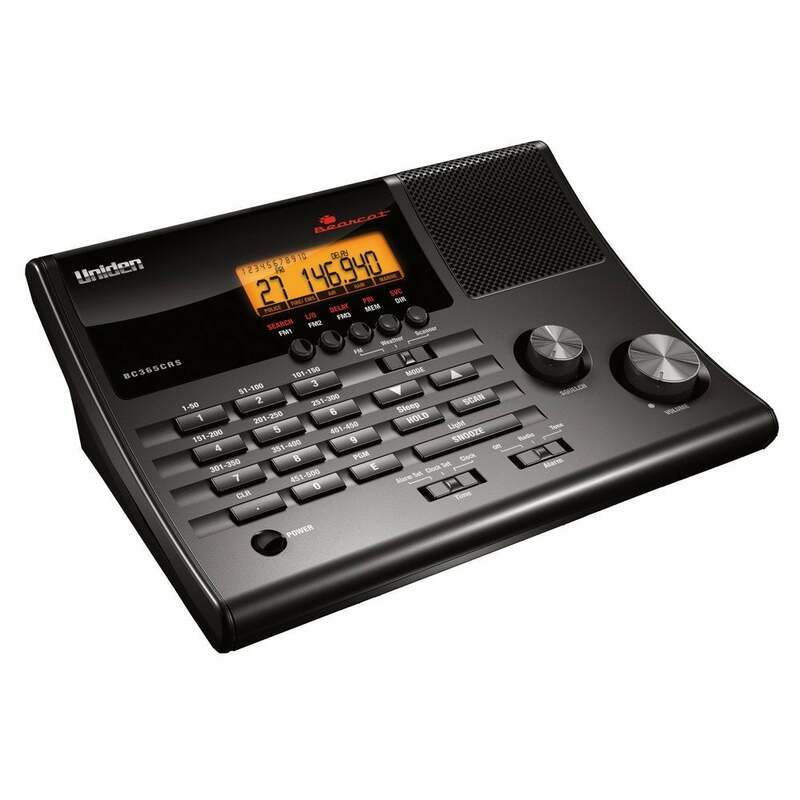 Your police scanner should come with manual instructions and customers have given positive feedback about the setup process for many of the products we’ve reviewed. So start there, then consider these steps when programming a police scanner. Frequencies—Locate the police radio frequencies or other agency frequencies you’ll want to follow (a quick Google search should do the trick), so you can program in your scanner which frequencies to pick up. Power—Fire up the scanner. Don’t be alarmed if you only hear white noise—you haven’t programmed your frequencies yet. Program—Most police scanners have a programming button labeled PGM or “Prog”. Hold that down until your screen flashes and displays “CH,” meaning it’s ready for channels. Channels—Enter your channel number (three digits), then frequency number (five to six digits), and press Enter. If you have a handheld police scanner, be sure to charge the batteries before trying to program. Some may require going into manual mode before setting frequencies, so press the Manual button labeled to start programming. Keep in mind that live police scanners often have a Scan mode to pick up agency and police radio frequencies automatically if manual programming isn’t your thing. Banks and lists (fixed)—This is the most typical scheme, having a fixed number of banks and slots into which frequencies can be programmed. All your banks are the same size, and this can result in wasted slots if you do not fill all the slots in the bank. Dynamic memory—A more high tech scheme with flexible slot quantities. This allows small systems to program in their own bank without wasting other empty slots the way banks and lists memory schemes do. Police scanners and scanner radios vary in price. You can get basic coverage from free police scanner apps—popular scanner apps include Broadcastify and Police Scanner X—but these police scanner apps are less localized and customizable as a personal handheld or desktop scanner. Handheld and desktop police scanners range from $20 to a few hundred dollars based on the level of functionality, range, and customizability you’re looking for. Is it legal to have a police scanner? Yes, it is legal to own and operate a police scanner in the US. However, some radio bands are blocked on scanners such as military or cell phone. What is trunking on a scanner? Trunking allows a system to provide network access to many clients by sharing a set of frequencies instead of providing them individually. In other words, a conversation may begin on one frequency and shift to others throughout the conversation. Trunking can therefore sometimes make it difficult for live police scanner listeners to follow activity. Top-rated police scanner apps include Broadcastify, Police Scanner, and Police Scanner X. Police scanners apps are limited though. You’ll have access to activity beyond fire and police departments by using a handheld or desktop scanner instead of relying on a police scanner online. You also won’t be at the mercy of the feed provider for what to scan. Our team pored over drone reviews and user feedback and we tested top-rated drones firsthand. We’ve checked into privacy concerns from the public, government requirements, and frequently asked questions to create a comprehensive guide on how to buy a drone. We’ve chosen the best metal detectors for advanced hobbyists, curious kids, and metal detecting beginners. We consulted thousands of reviews and discovered the key features that are necessary to uncover all types of treasure.